On a very big episode of FT, Cameron Rice joins Paul and David to discuss Disney’s acquisition of LucasArts and the promise of Star Wars episode VII in 2015. Then, it’s a celebration of 1954’s Seven Samurai directed by Akira Kurosawa. Please consider donating to the American Red Cross in support of all those effected by Sandy and its aftermath. Thank you. 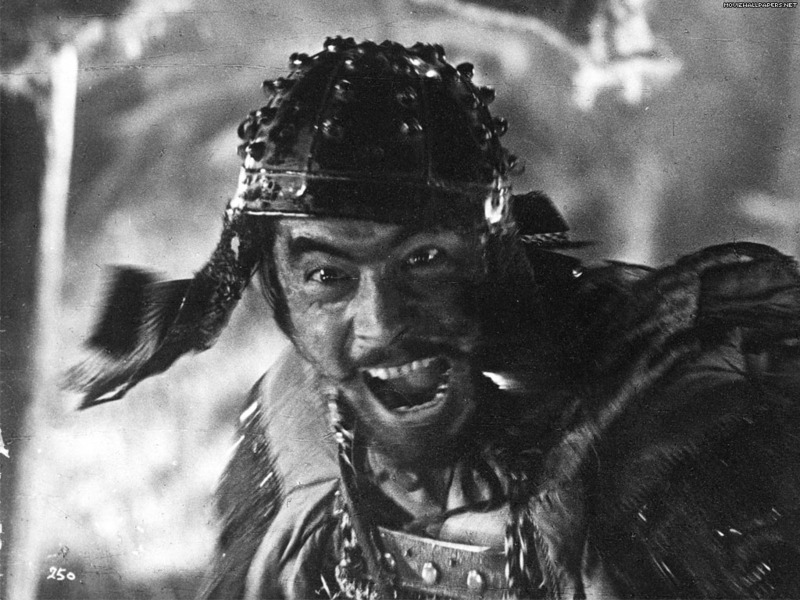 The first time I watch seven samurai, I was amazed of how the samurais were anime/manga archetypes. So many cartoon have at least one of this. The loner quiet with great habilities, the crazy one, the old wise one. All of them. Like the The Teenage Mutant Ninja Turtles. Later I found out that “A bugs life” was also based on 7 samurai. You are currently reading ft podcast episode: star wars VII samurai at Fuzzy Typewriter.